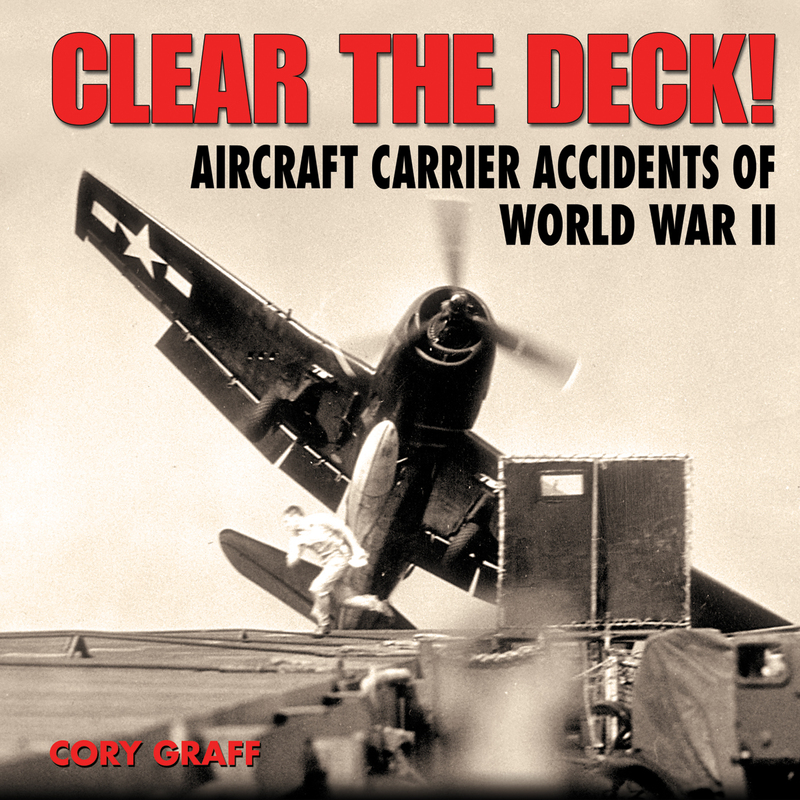 Catalogue » Complete Title Listing » Clear the Deck! Flying from an aircraft carrier is an incredibly dangerous business. When WWII came to the Pacific, thousands of U.S. Naval aviators and their high-performance combat planes were catapulted into the greatest battle of all time. Their missions were difficult, and they flew against a skilled enemy. Some didn’t make it back, and those who did came home with engines gushing oil, wing in tatters, tail hook torn away, or landing gear smashed. Using photos from the National Archives and museums, Graff examines the amazing Naval aviation actions that took place during WWII.